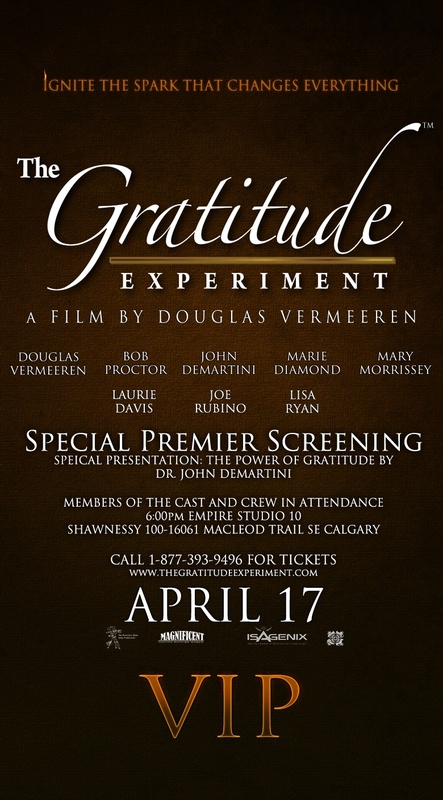 Win 2 VIP tickets to the Gratitude Experiment Premiere!!! 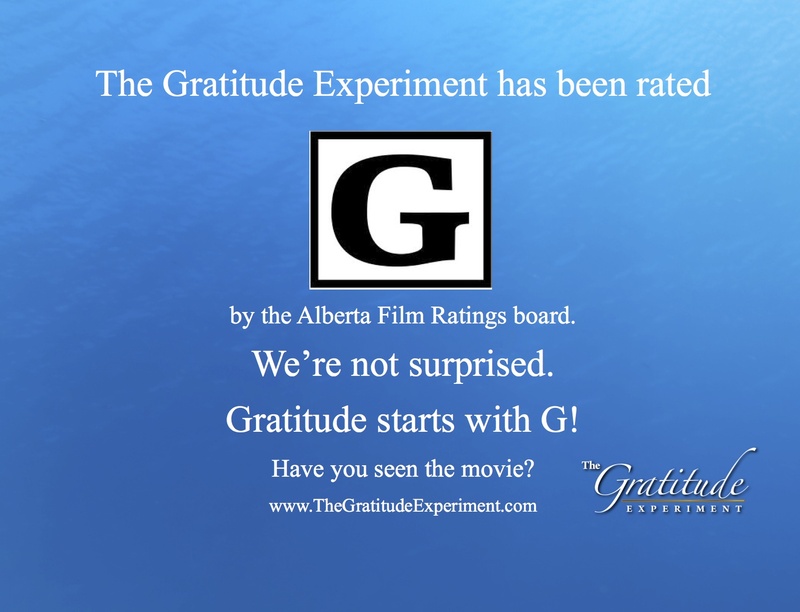 Who wants to WIN 2 free VIP tickets to the Gratitude Experiment Premiere in Calgary, Edmonton, Vancouver, LA, Toronto or New York – ALL COMING SOON! The way to enter is to simple. 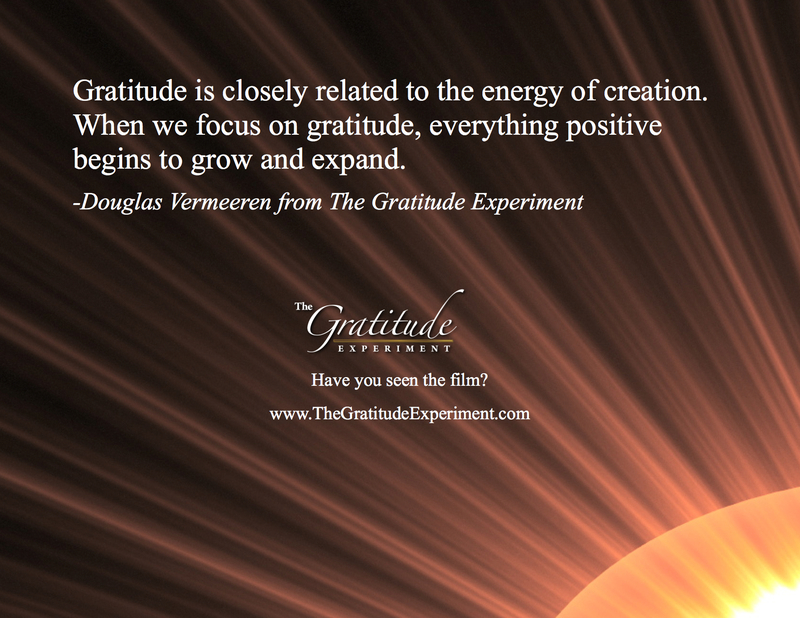 Share with us what you are grateful for and why. Write it below, please tell us where you are from! Good luck to everyone!